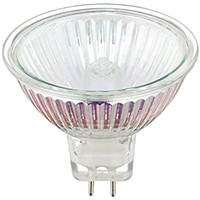 Keeping smaller areas well lit while maintaining a balanced maintenance budget requires the proper lighting solution. 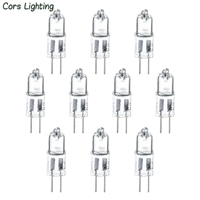 With many types of bulbs available online, choosing the right solution may seem overwhelming. 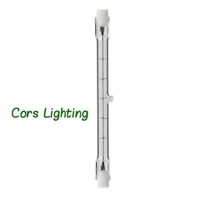 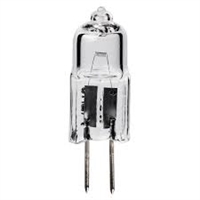 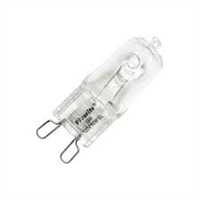 Cors Lighting offers a well-stocked inventory of halogen lamps to assist in simpler lighting decisions.